Vintage aircraft, steam locomotives and anything ancient. 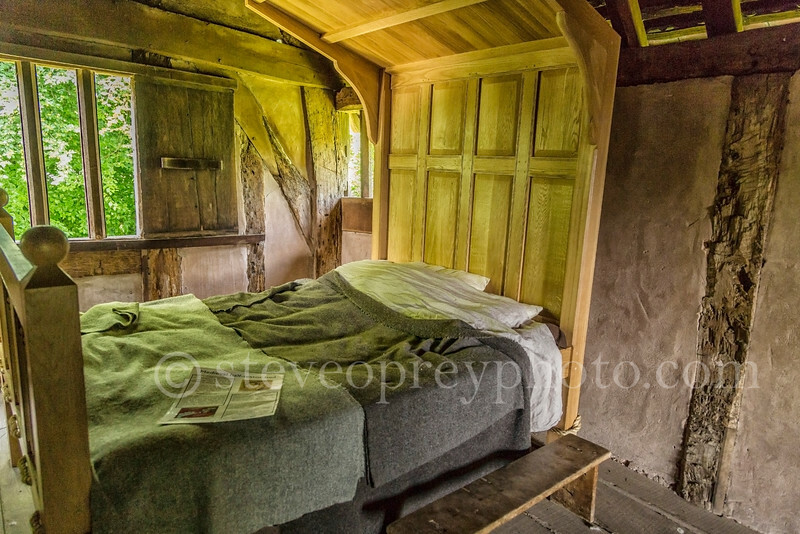 Picture of a bedroom in an Old Town House, now located at Avoncroft Museum in Bromsgrove, Worcestershire. If you love historical buildings then a visit is a must.